With Father’s Day just around the corner, now’s the time to show dear ol’ dad just how much you care. If your dad happens to be a whisky/whiskey lover, it’s also the perfect time to surprise him with a bottle that’s bit more special than his standard fare. Whether he’s a bourbon imbiber, a Scotch scholar, or he gravitates towards spirits of the Far East, there are plenty of choices that will leave your dad calling you his “favorite.” Here are three bottles of whiskey he’ll love to receive on Father’s Day. 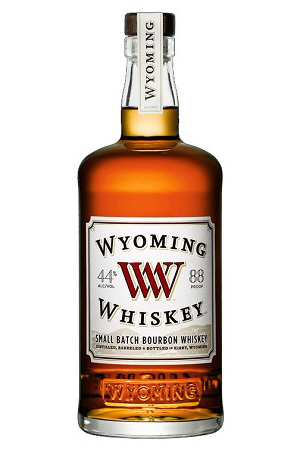 Wyoming Whiskey might just be the best bourbon you’ve never heard of — and at $39, it’s hard to beat the price. Straight out of Big Horn Basin, the bourbon is made with regional ingredients and the purest of water. Its subtle caramel and vanilla flavors, alongside hints of oak, make it a favorite of Jackson Hole locals and visitors alike. Perfect for the dad who: Wants to be a cowboy (but probably isn’t). He usually has a least one unfinished woodworking project in the garage. For those who want their Scotch to taste like Scotch (think smoky and full-bodied), this is the one you need. In fact, distillery manager John Campbell refers to the spirit as “a big, peaty, slap in the face. 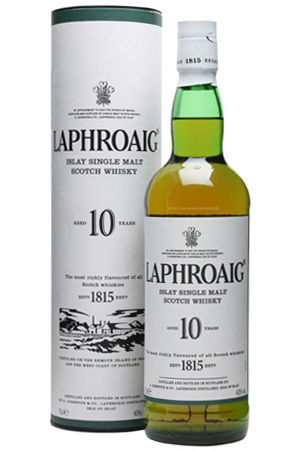 [A Scotch that is] perfect.” Laphroaig is muscular and spicy with a big dose of salt — ideal for the man who loves and has been drinking Scotch for most of his life. Japan may not be the first place you look when you’re shopping for whisky, but the country’s been making waves in the spirit world for many years. 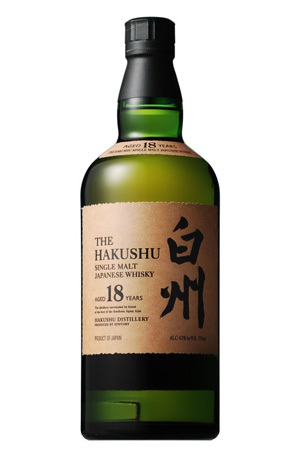 The single malts from Hakushu are among their very best, earning top awards at competitions like the International Spirits Challenge. This 18-year-old whisky is malty, fruity, and subtly smoky — a highly revered spirit that’s been in the US for only a few years. Perfect for the dad who: Loves wearing a tuxedo any chance he gets.